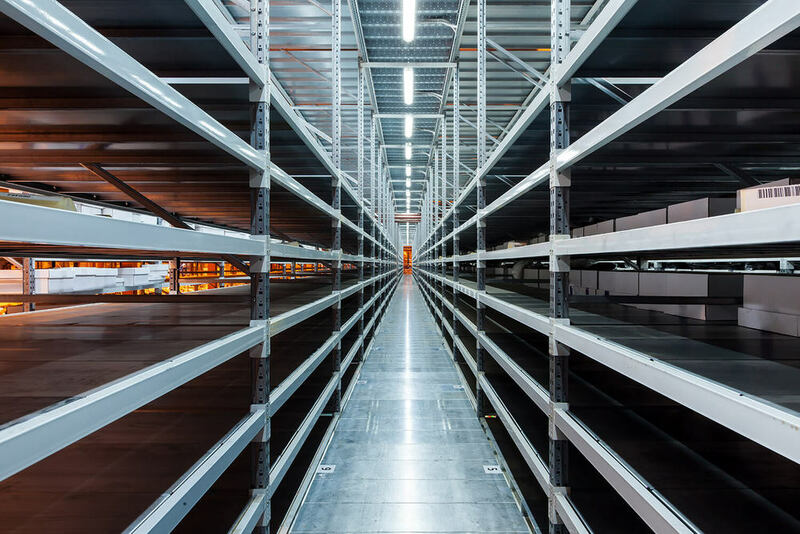 Curious about previous experiences of Shelves manufacturers? Then quickly check all our references! Do you have any questions after reading these references? Do not hesitate and contact us!